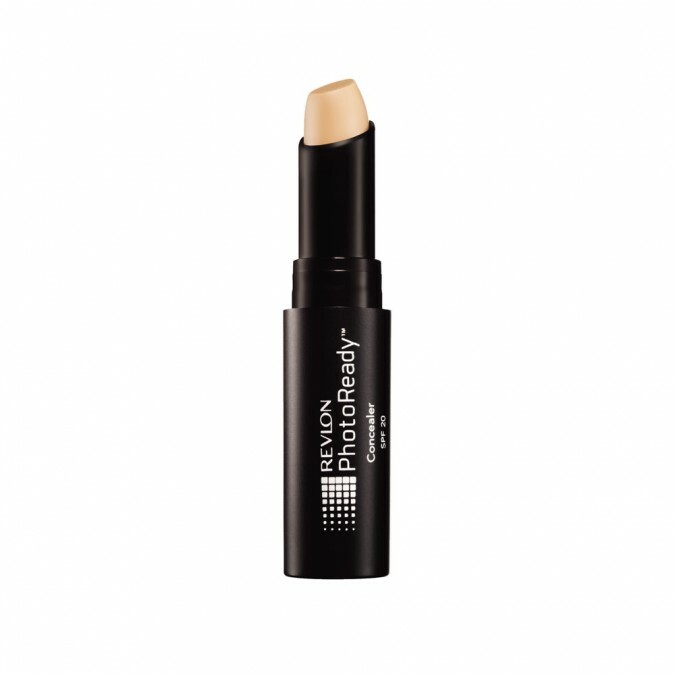 Apply and blend with finger tips or concealer/foundation brushace. Blend and smooth applying more foundation from the compact as and when required. I’m not a big fan of concealer sticks but this one is A M A Z I N G. I struggle to find a good colour to highlight my eyebrows and under eyes and this does the job perfectly. I use a brush to get the product off the stick so I can use it around my eyebrows and it’s so easy to blend. I love it. This concealer is super creamy and blendable, I have it in the shade light medium and it is surprisingly almost a perfect match for my asian not-so-pale skintone (which all my other asian sisters know, that's pretty rare). The coverage is buildable, ranging from a sheer coverage to a completely opaque shelter for angry acne. The wear time isn't too bad either, but nothing crazy. On the downside, it can crease under the eyes so I wouldn't recommend it for that. Otherwise, great product.